And now my worries about what to blog are over. 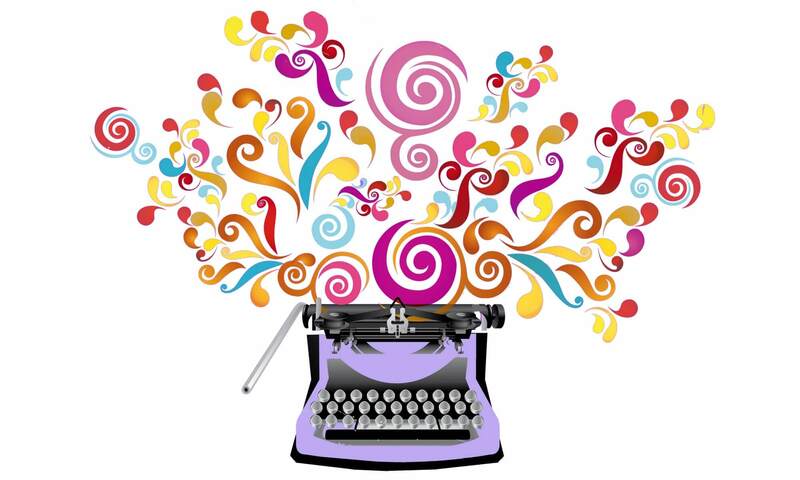 September is Be Kind To Editors and Writers month. I am both an editor and a writer, so do you think this means I get a double dose of kindness? Think my family will buy it? Nah. But they did go grocery shopping for me. I suspect mostly because there was beer involved (not for me, for them). Anyway, I digress. I learned all this from the press release sent on behalf of Malibu literary agent Wendy Keller. Now I don’t know Wendy, but I do know Malibu, and even though it is full of disgustingly pretty and thin people I still like it. My friend Brian, the screenwriter, lives there, and I like him, too. Most of the time. Just kidding, Brian. But I digress. Back to Wendy. 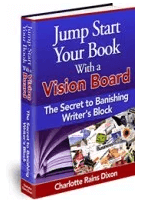 She offers non-fiction writers tips on selling their book proposals. She’s got a free ezine and does free teleseminars. As we say here in Portland, free is a very good price. Especially for someone who want to be kind to editors and writers. So go check it out–and thank Wendy for giving me something to blog about.